As you may have heard, the Disneyland Resort has been having serious issues with some of its headlining E-Tickets lately. On April 12, inspectors from California’s Division of Occupational Safety and Health (following up on an incident from earlier this year in which a Space Mountain maintenance worker fell and was injured) issued a citation to Disneyland for safety violations in the Anaheim parks, with proposed penalties totaling nearly a quarter million dollars. At one point earlier this week, Space Mountain, Matterhorn Bobsleds, and Soarin’ Over California were all simultaneously shuttered, in addition to Big Thunder Mountain which is closed for an extensive refurb. Then, on Friday (April 19) California Screamin’ was added to the list of forbidden rides, following a review of emergency evacuation procedures. Note that these closures are not related to guest safety, but to fall protection and other safety measures for employees cleaning and servicing the attractions after hours. At press time, the Matterhorn and Soarin’ Over California have both been reinspected and returned to service. California Screamin’ was also reopened late on Friday, and is expected to operate on Saturday. 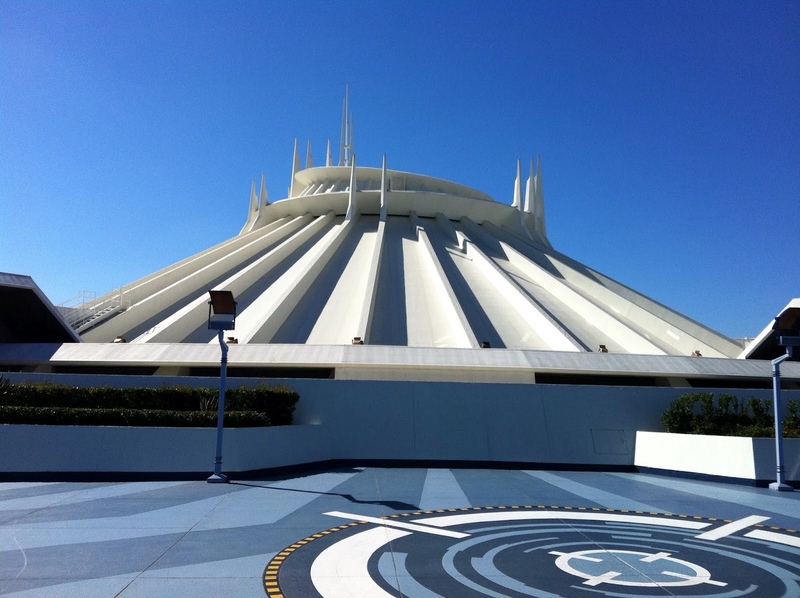 However, according to reports on MiceAge, Space Mountain may be out of service for the rest of April. If you are visiting Disneyland in the immediate future and using our Lines app to optimize, your touring plan should automatically adjust to accommodate any closed attractions. Check back on our Refurbishment page for updates on what is operating at the resort on any given day. Wow! Makes me sick to my stomach to think you could visit and NOT have the opportunity to fly though space. I have faith they will get his done post haste! I will be here first weekend of May, so I’m putting my money where my mouth is! Go Disney! Just as long as it is all up and running by the end of September! The kids and I are flying in from Australia for our first and likely only visit ever. Fingers crossed they sort it out quickly. It has been about six years since I have been to DisneyLand. My family and I are going on June 1 of this year, and it would NOT be the happiest place on earth if Space Mountain was not open. Reading everything on this page makes me very anxious and upset, so I was wondering if Space Mountain is, or will be open by the date of my arrival. Does anybody know?